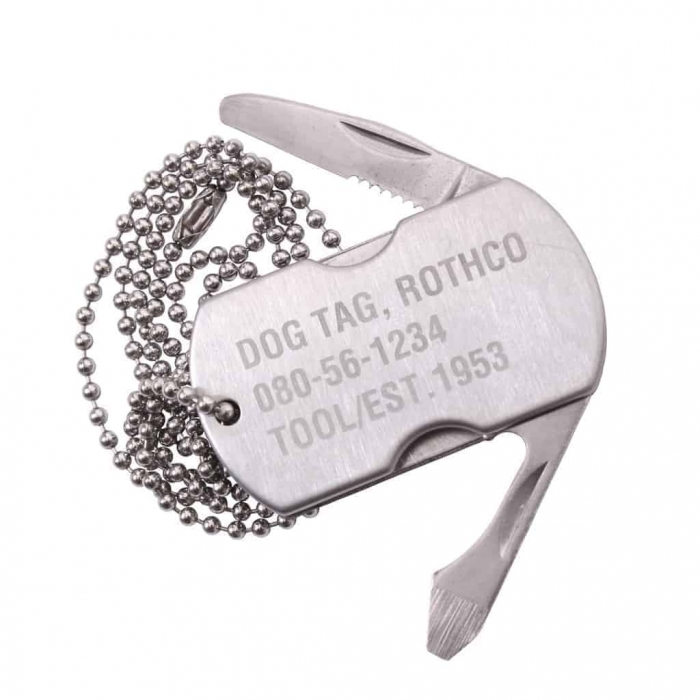 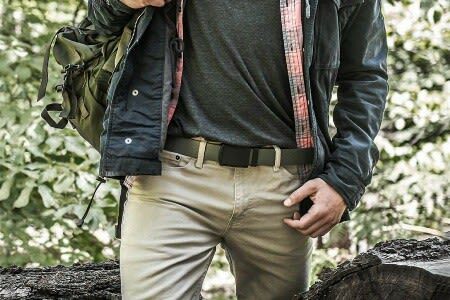 This Dog Tag made by Rothco, not only looks good but it also has a Multi-Tool Built right in. 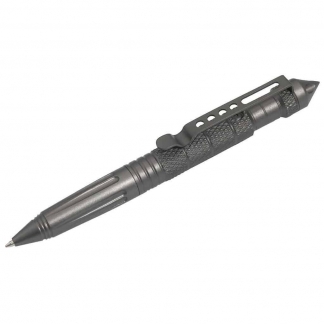 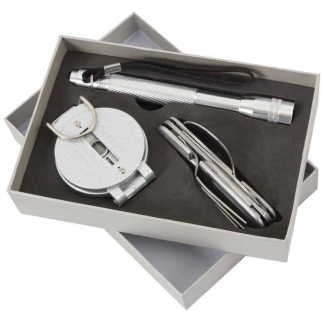 Features a Flat Head Screw Driver, File, Bottle Opener and a Knife. 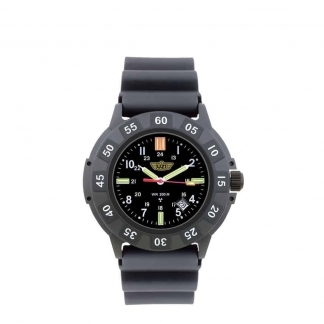 Comes with a 4″ Ball Chain.